The original, the greatest! Mickey Mouse deserves some serious appreciation and the folks at LA label Loungefly know just how to do it. 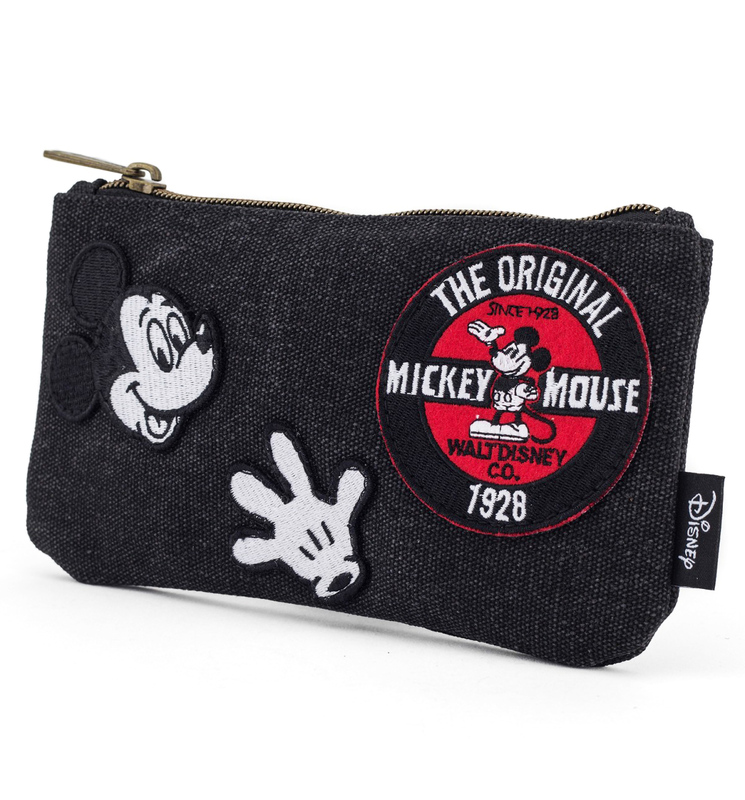 Adorned with classic patches, this pouch is the perfect way for Disney lovers to store make-up or favourite bits and pieces in vintage style. - Measures 20cm width, 11.5cm height approx.